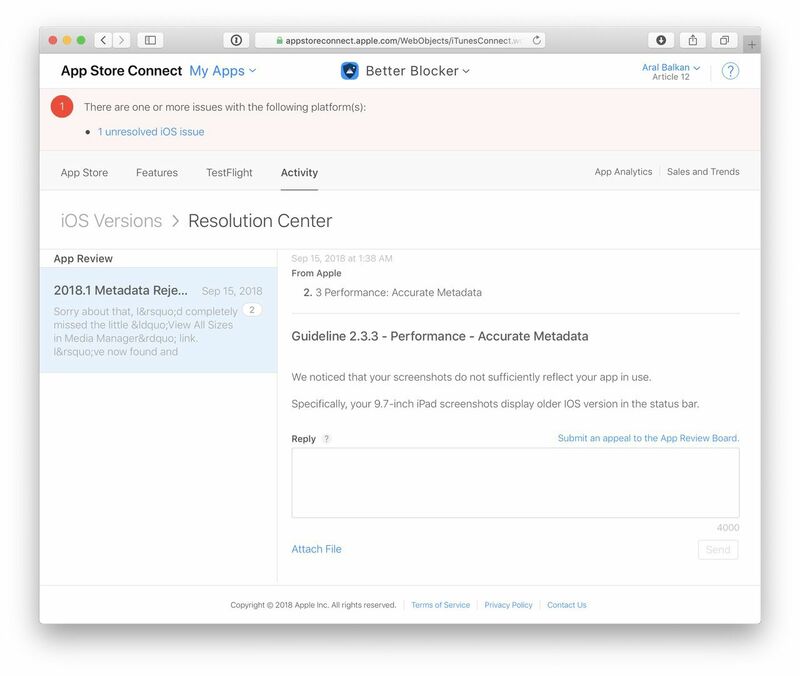 The iOS 12 version of Better is currently in review with a status of Metadata Rejected and I blame responsive design. 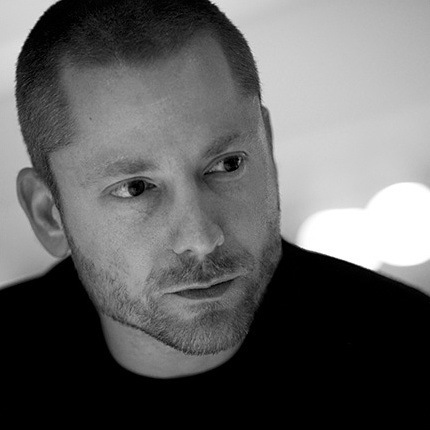 In previous versions, I was using Fastlane (now owned by surveillance capitalist Google – spit!) 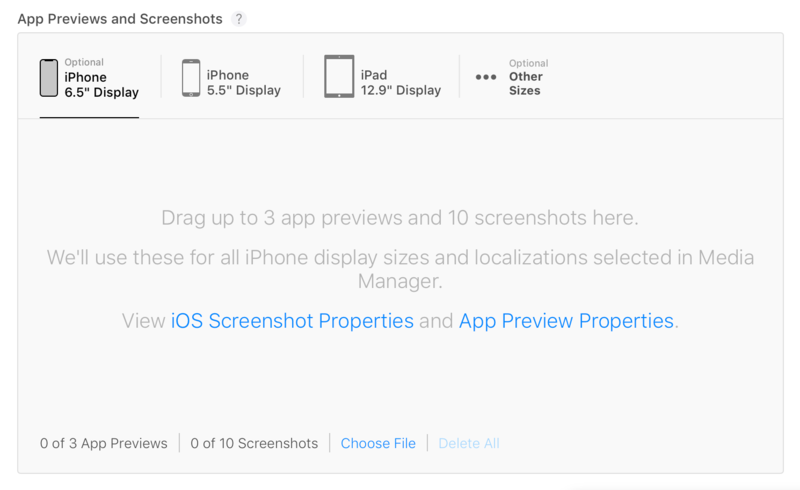 to automatically generate screenshots for all possible screen resolutions and uploading them via the App Store API. 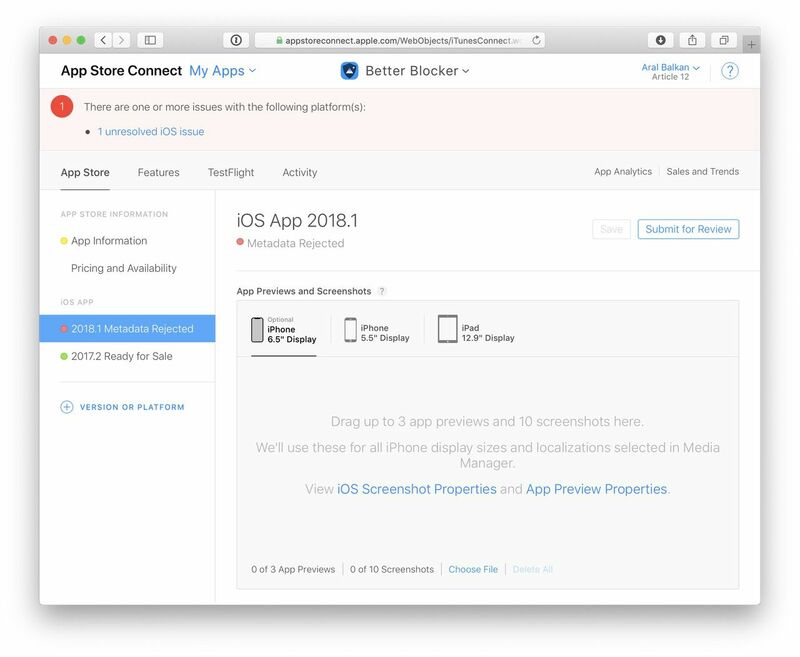 With the new version, I decided to take and upload the screenshots manually and to limit them to the only two required screen sizes: 5.5-inch (e.g., iPhone 6 Plus) and 12.9-inch display (i.e., iPad Pro) that I saw listed on the App Store Connect page. 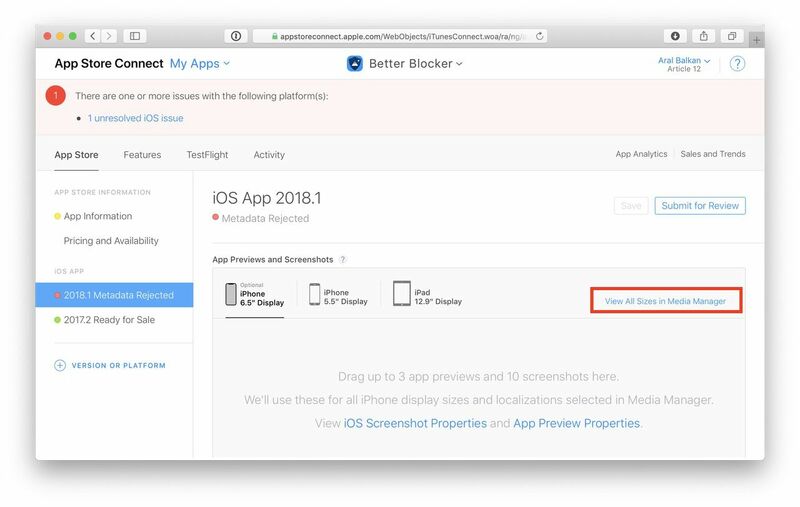 We noticed that your screenshots do not sufficiently reflect your app in use. Specifically, your 9.7-inch iPad screenshots display older IOS version in the status bar. Wait a minute! 9.7-inch iPad screenshots? I didn’t upload any 9.7-inch iPad screenshots! Oh, but previous versions of Fastlane had and so I must have forgotten to delete them before submitting the app. I was so sure I had checked the interface to try and find all screen sizes but back I went to the App Store Connect site and, lo and behold, there was a faint blue-on-grey link titled “View All Sizes in Media Manager” under App Previews and Screenshots that I had apparently somehow missed while preparing the submission. The link to View All Sizes in Media Manager (emphasis mine)… how had I missed it? Cussing my scatterbrained effort, I deleted all of the old screenshots and responded to the comment in the resolution centre. However, something didn’t sit right with me. I mean, goodness knows I can be terribly aloof but I was certain I had searched for that link earlier and it wasn’t there. Going back to the site and resizing the window to half screen on my 4K 21” monitor, I realised what the problem was: the link disappears on viewports that are smaller than 1154px wide. Exhibit A: the missing link. So I wasn’t losing my mind. I had been thwarted by a CSS breakpoint. When I was preparing my submission, the link simply wasn’t there. And that’s how responsive design got my app rejected. The app is still in review but in the meanwhile, I reported the issue to Apple (radar 44499555) so hopefully it will be fixed soon.